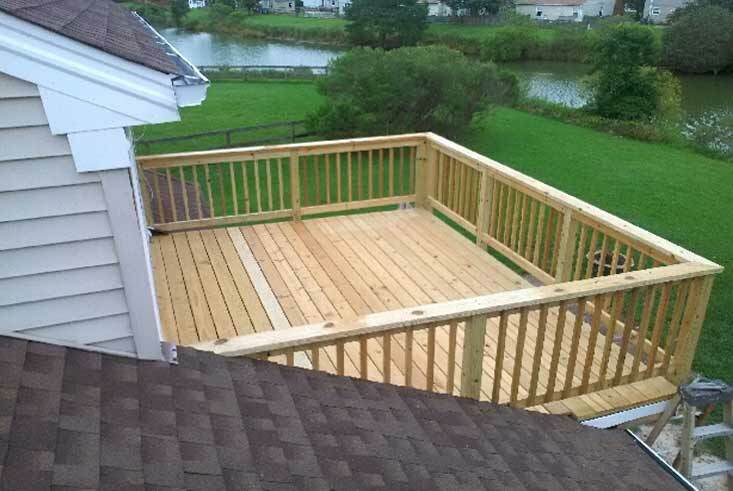 What do you want to use your new deck or porch for? 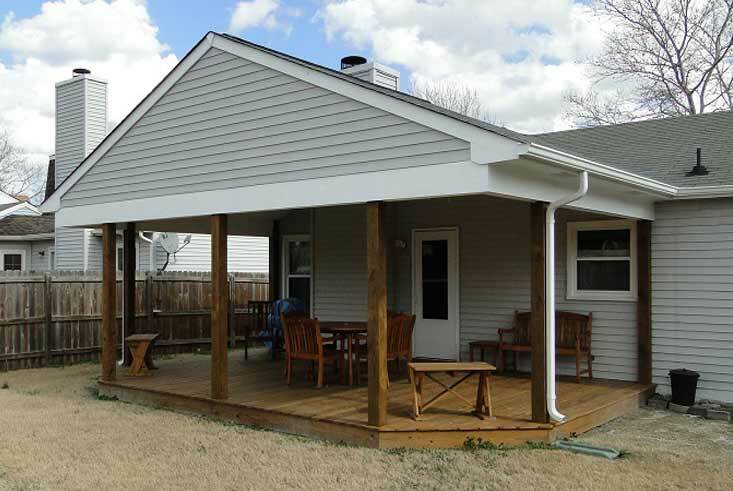 Will your deck or porch project be a remodel or an addition? Whether you need a large multi-level deck with a full outdoor kitchen, a simple back deck to put a couple chairs and a grill on, or a beautiful wrap-around porch to spend your summer nights on, we can design and build the structure that will best suit your needs. 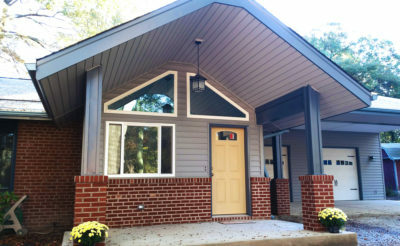 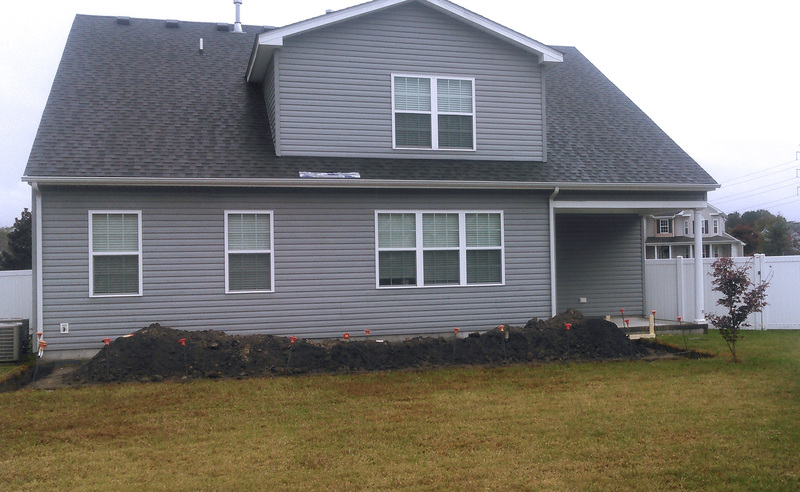 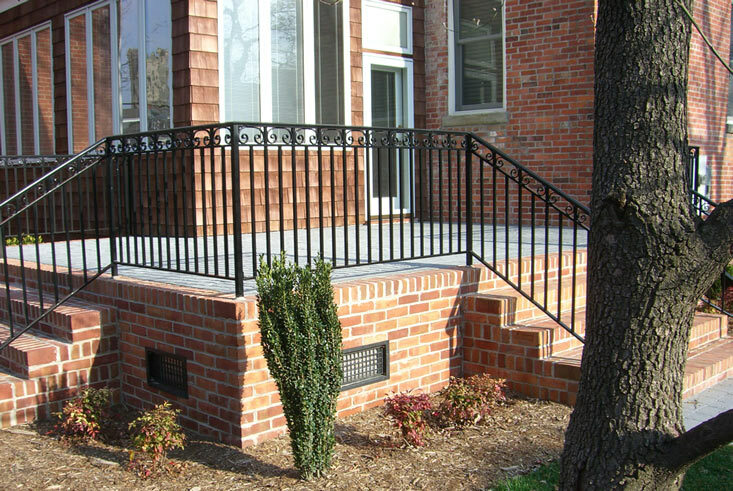 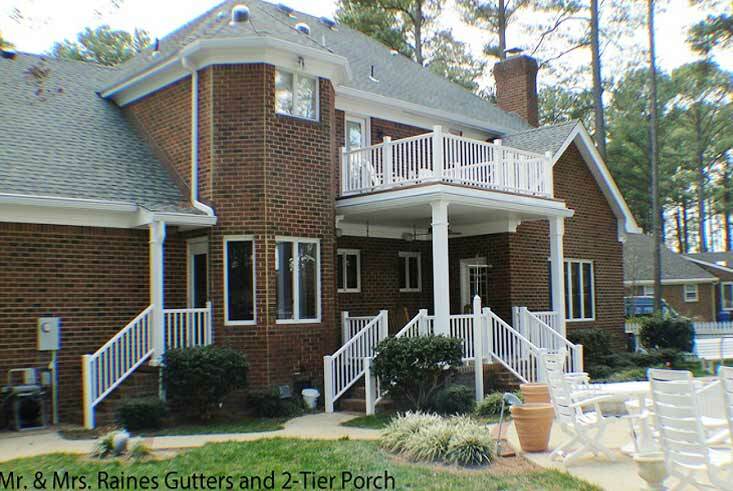 We specialize in exterior remodeling projects of all sizes, including accessible living designs. 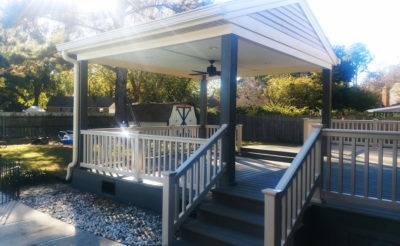 We can work with you to create an entirely new outdoor space that fits your lifestyle, needs, and budget. Our JHR Project Confidence Program eases the process of building your perfect outdoor living space where you can enjoy nature in comfort, organize a cookout, or gather with friends and loved ones. 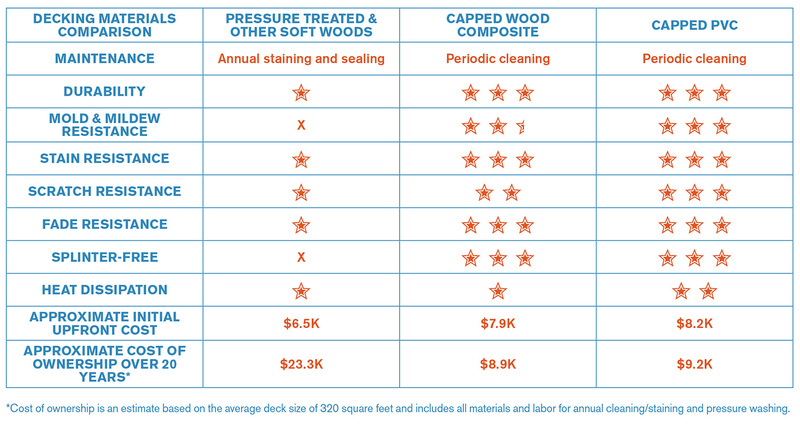 Pressure Treated Wood Decks: While the upfront cost of these decks are less expensive than composite decks, pressure treated wood decks require more maintenance and expenses as the years go on. 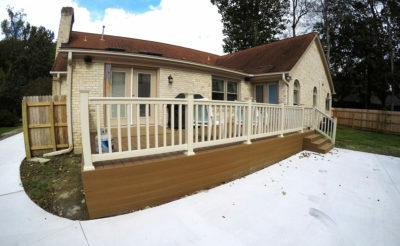 Composite & PVC Decks: Whether you are looking to replace your old or damaged deck or install a brand new deck on your home, composite or PVC decking is a smart alternative to hardwood or pressure treated decking. 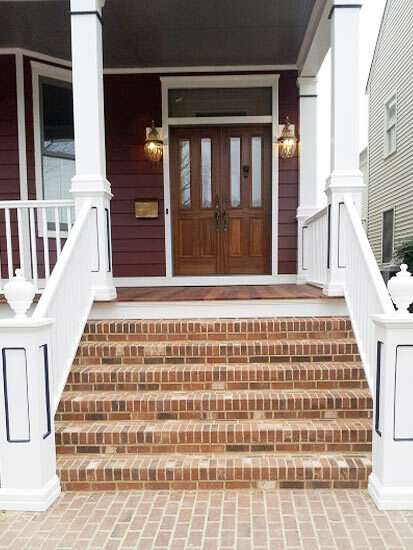 Composite and PCV decks are aesthetically pleasing with a smooth, consistent surface and stay weather resistant for years. 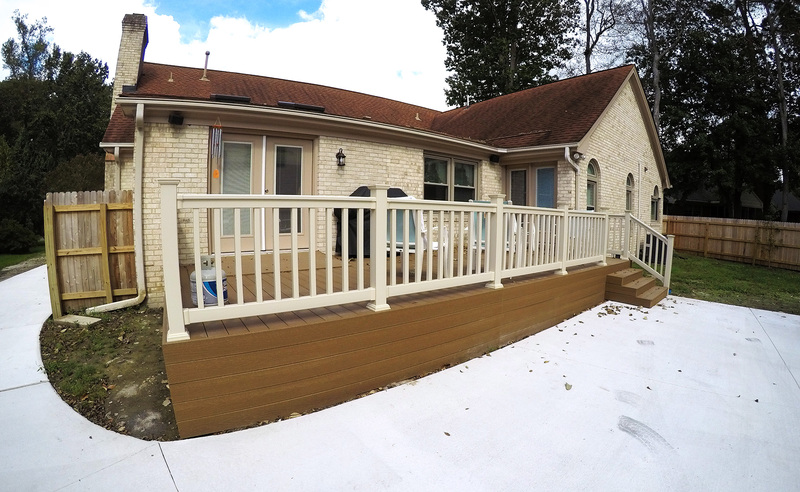 Available in multiple colors and styles, composite and PVC decks can emulate the appearance of beautiful hardwood decking with minimal effort to clean and maintain the deck. 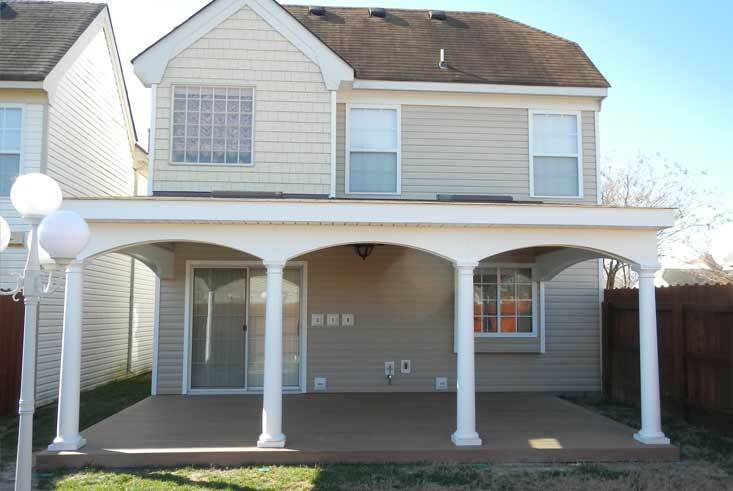 These decks are impervious to rotting, warping, splintering, and termites. 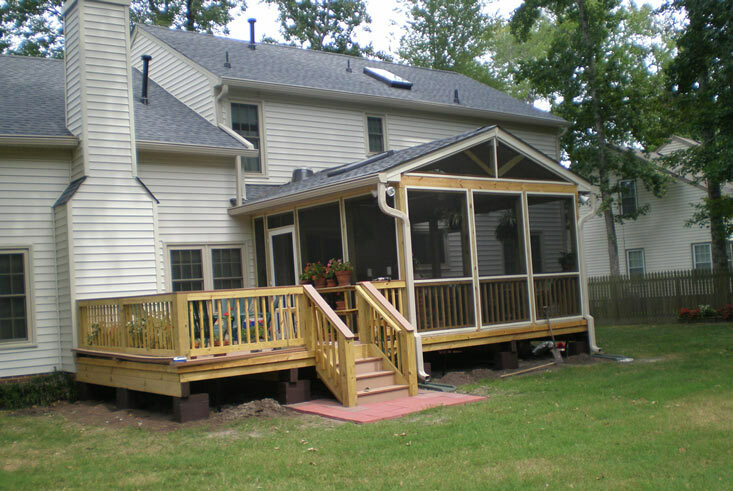 Our professional design and production teams will bring your dream deck or porch to life efficiently, with daily communication, and transparency through the entire process. 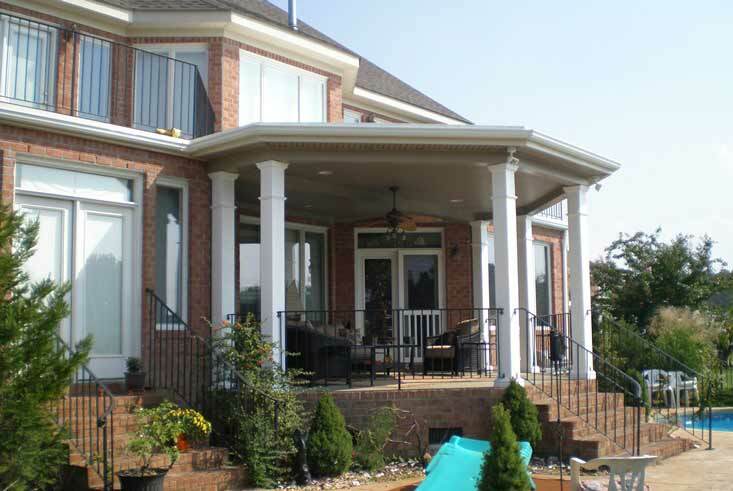 We back all of our expert craftsmanship with our Five-Year Workmanship Warranty.